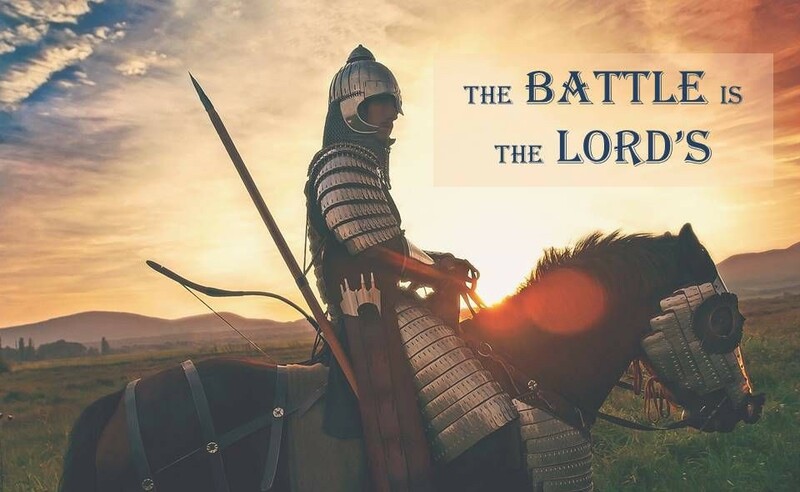 You can prepare your horses for battle, but only the Lord can give you the victory. We might have come across this scripture many times, what’s so crucial about it? Horses is not everyone’s cup of tea to handle, since ancient times we have read how warriors trained their horses and how significant was their win, moreover even in present day we claim the engine of a motor vehicle runs in horse power. Despite it’s all majesty and strength, Bible says that for the day of battle, a horse can’t decide it’s own victory. The Ultimate supreme Power is God and apart from Him, none has the power to predict nor execute without His will. Have a great day. God bless you.